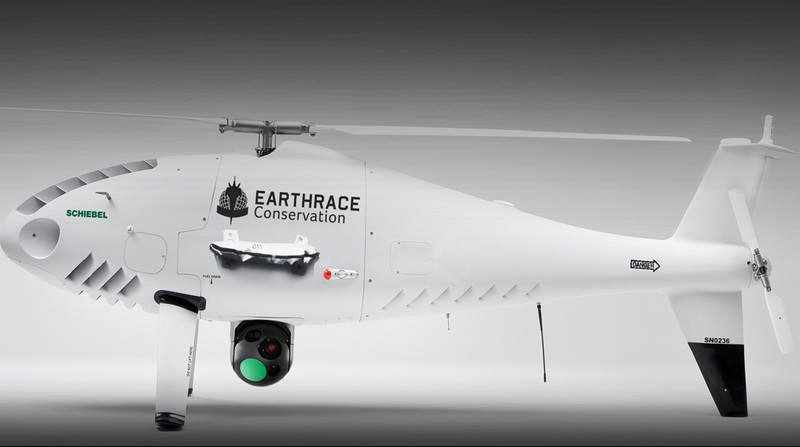 Earthrace is a non-profit organization that assists government agencies in managing their maritime and coastal resources. 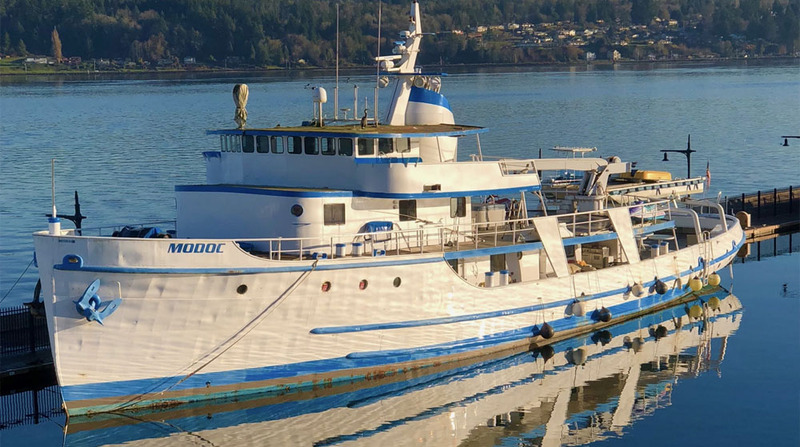 We provide assets, personnel, and fuel, and we offer the following free services: 1) Joint maritime patrols with a focus on fisheries 2) Joint training exercises with local government units. 3) Specific conservation missions in remote locations (e.g. pest eradication on Islands). 4) Demonstration of specialized surveillance Equipment including Schiebel UAVs and FLIR Thermal imaging. At the heart of our program is a fully crewed 45m Patrol Boat plus ship-borne assets that are provided to governments we work with. We do not charge for our services, but we do ask government agencies to provide suitable personnel for the program, and assistance with such things as docking, airspace clearance for UAV flights, and permission to operate jointly within the country, and under specific, mutually agreed guidelines. Many of our sponsors, such as FLIR, Tracplus and Fusion have been with us for over 10 years. We look to develop long-term relationships with select companies that sees both teams benefit from carefully planned and executed partnerships that evolve over time, and that grasp new opportunities as they arise. If you’d like to know more please email us.